At its fourth policy review for the year last Wednesday, the central bank's monetary board decided to hike policy settings by another 25 basis points following a similar move last May. MANILA, Philippines — The Bangko Sentral ng Pilipinas will likely undertake further policy actions this year and next to support the country’s weakening currency and keep inflation in check, Dutch financial giant ING Bank said. At its fourth policy review for the year last Wednesday, the BSP’s monetary board decided to hike policy settings by another 25 basis points following a similar move last May. The central bank also struck a more hawkish tone, saying monetary authorities won’t think twice to “take further policy action as needed” to ensure price stability. In a commentary, ING Bank Senior Economist Joey Cuyegkeng said that although inflation might cool down starting this month, another rate hike is possible later this year and two more in 2019 to moderate the peso's depreciation back to around two percent in 2019. Cuyegkeng added that lending some strength to the peso by tweaking benchmark rates would help "stabilize" inflation expectations. “We expect the tightening to help contain such concerns,” he said. “However, the peso is likely to remain under pressure for various reasons—deteriorating external payment balances, strong fiscal stimulus on top of favourable household and business spending and emerging market-negative external developments including a faster pace of US monetary tightening and trade fears,” he added. The overall increase in prices of key consumer items spiked to a fresh five-year high of 4.6 percent in May, putting the year-to-date figure to 4.1 percent or above the BSP’s 2-4 percent target range. 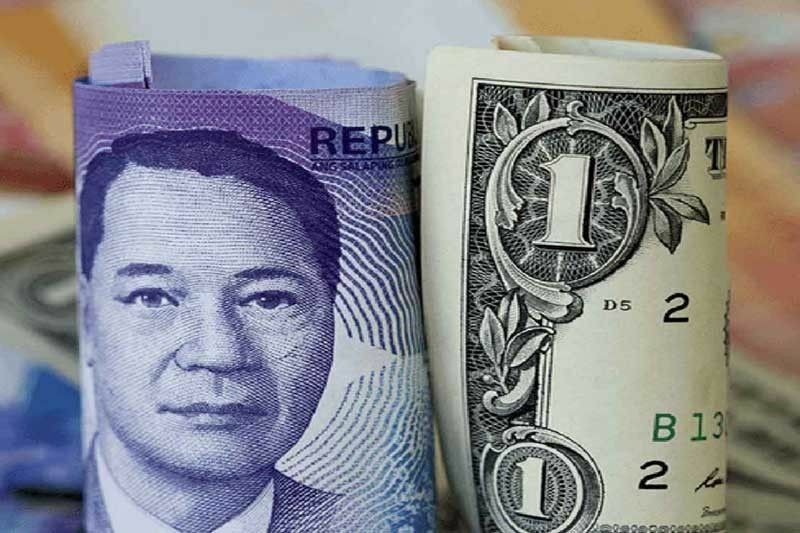 Meanwhile, a depreciating Philippine peso—which has reportedly lost almost 7 percent from January highs and has been hovering at 12-year lows—as well as a series of policy tightening by the US Federal Reserve have triggered a sell-off at the Philippine stock market.